Gulf Cove is maybe the best kept secret in Southwest Florida. 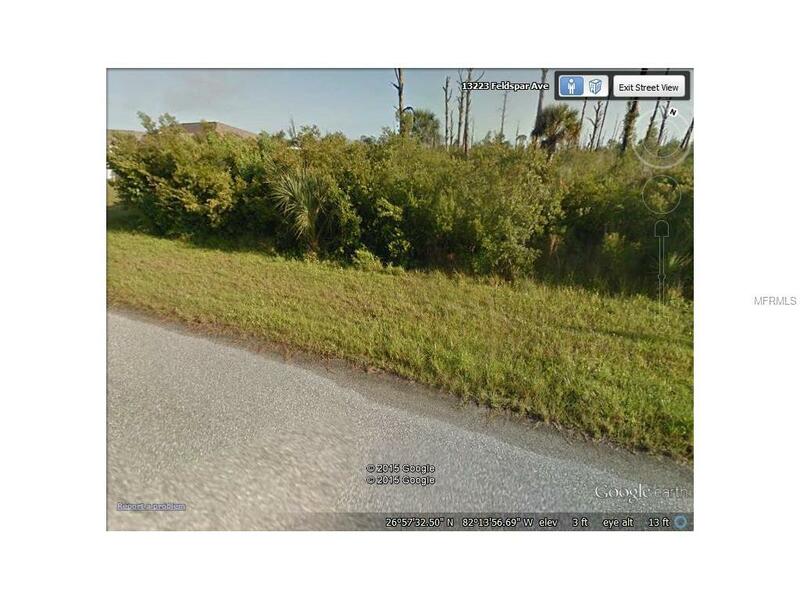 Build your dream home on this affordable lot and start living the Florida lifestyle now. You can enjoy boating and fishing, everyday just minutes from your home. Boat ramp available for a nominal fee. Community park, public water and sewer. Nearby is the Charlotte Sports Complex where you can witness MLB spring training firsthand. 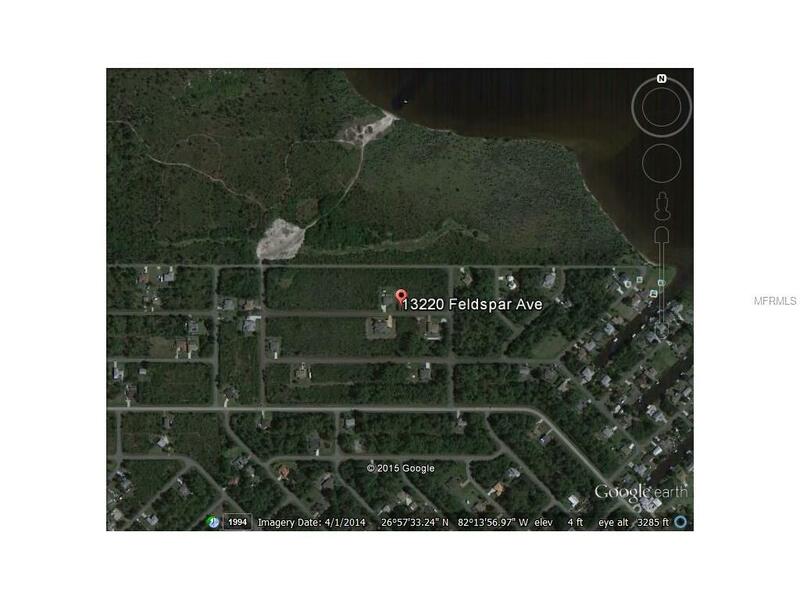 Close to golf courses, shopping and restaurants.